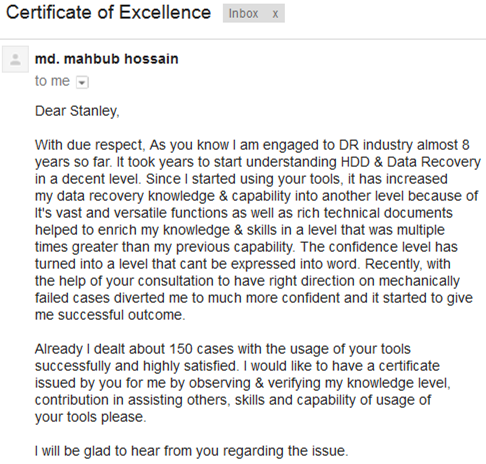 Are you good enough in data recovery field? 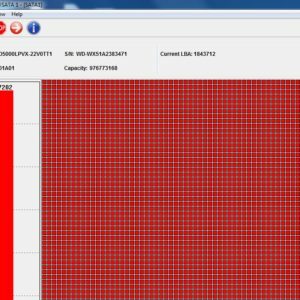 How many data recovery cases have you fixed using Dolphin Data Recovery Tools? 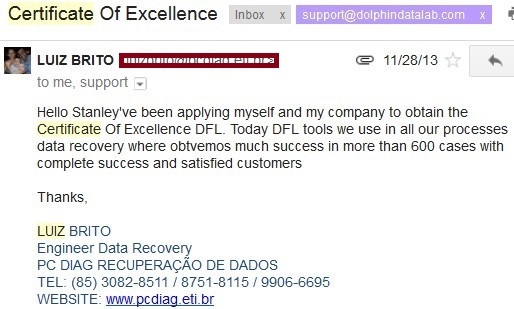 Dolphin Data Lab unique ‘Certificate Of Excellence‘ helps to evaluate. 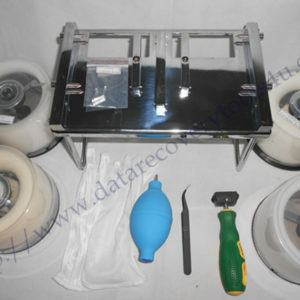 2, Users have used Dolphin Data Recovery Tools for some time and have fixed over 100 data recovery and hdd repair cases. 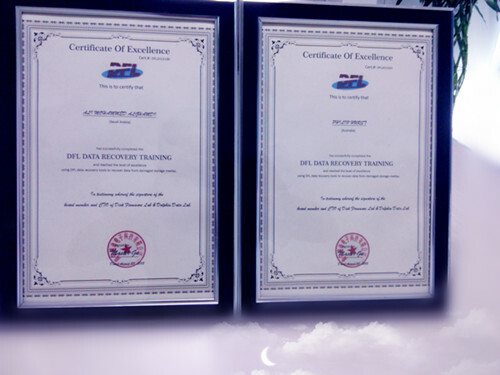 2, Certificate of Excellence can verify the capabilities of users to handle different hdd repair and data recovery cases using Dolphin Data recovery tools, it doesn’t certify at all that the users can use any other tools for qualified data recovery capabilities. 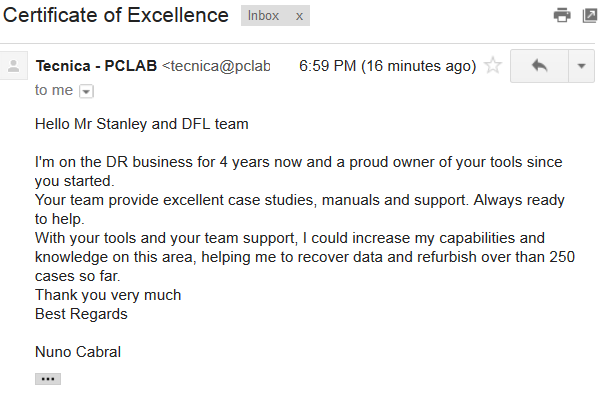 If users meet above requirements or any question with this data recovery training certificate, please email to support@dolphindatalab.com.